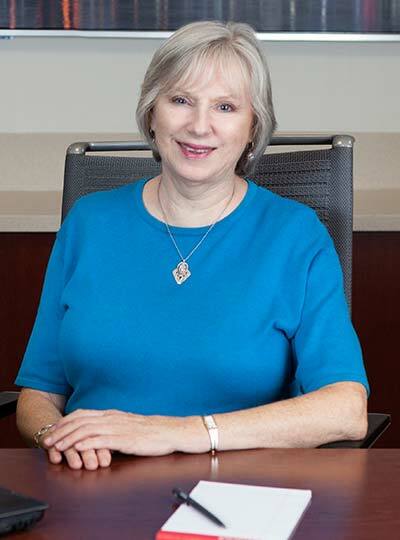 Judy joined the paralegal staff at Ritter & Randolph, LLC on October 1, 2008. She has an Associate’s Degree from the University College at The University of Cincinnati and has spent many years as a legal assistant. Singing is one of her passions. She is currently in her 41st year as a member of the Cincinnati May Festival Chorus. She has two adult sons and enjoys reading, exercise, and traveling with her husband of 45 years.